Transponder Scoring where you can get your lap times, and Kiosik Sign-In for quick race registration. all of you to enjoy your time at our Motocross Park!! CHECK WHAT IS AVAILABLE FOR EVERYONE AT DOUBLIN GAP RACES!! 1. 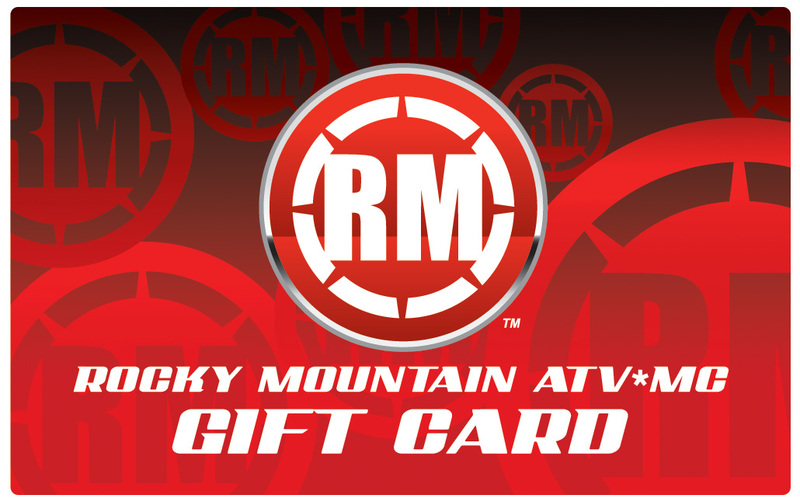 $10.00 ROCKY MOUNTAIN GIFT CARDS AT ALL RACES. 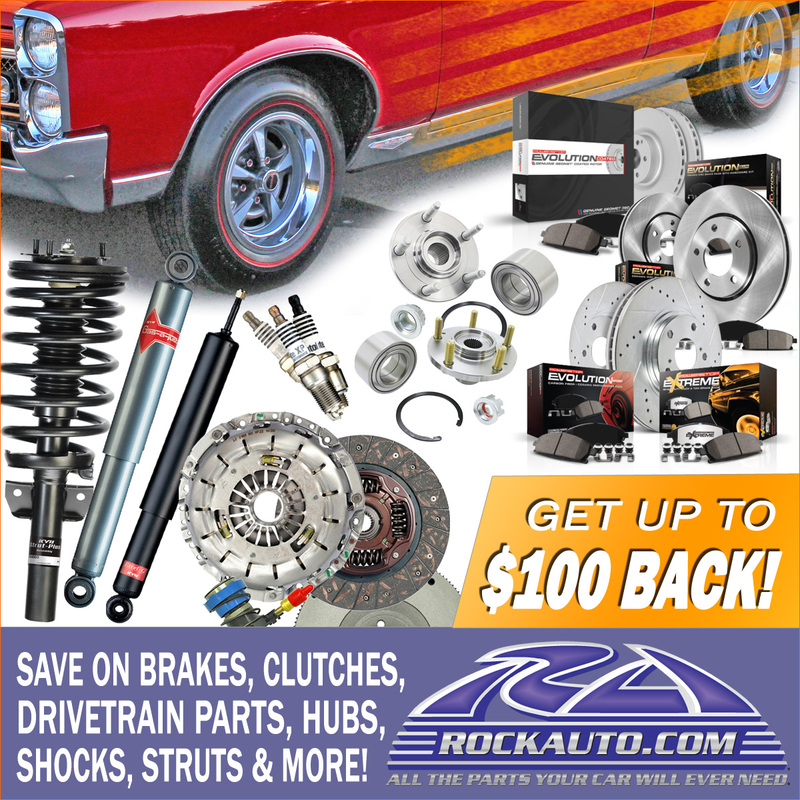 Thank you for all of your support over the years and we welcome your comments any time.